Quitting smoking is hard (so I have been told), and quitting churning is ever harder when you got AmEx begging for membership by offering unprecedented bonuses such as 100k for Platinum, 75K for MB Plat, and this offer of 65k for gold. You could gotten way with 240,000 MR point (worth $2,400) just this year alone! They have seen lots of membership losses since cutting ties with cost co. 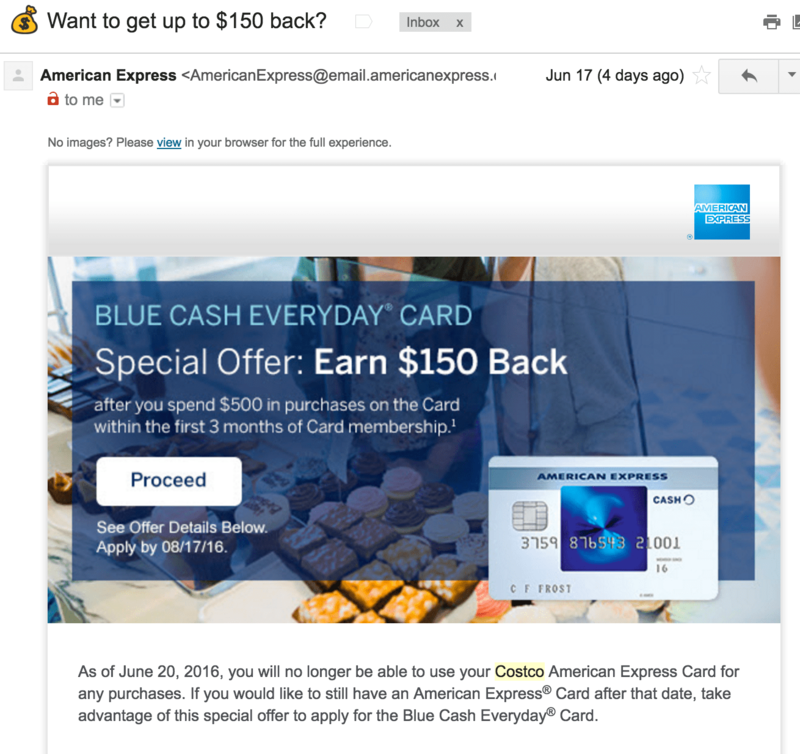 I just that this email informing me that I should switch to the Blue Cash since the CostCo relationship is over. Time to get in on AmEx while they are super desperate for your applications. Right now lets break down what 65,000 MR points are good for. Right off the bat you have the $650 cashback, but even better I am planning on booking New York JFK to Frankfurt in Singapore Suites First Class (much more than $650) for 57,375 MR points. 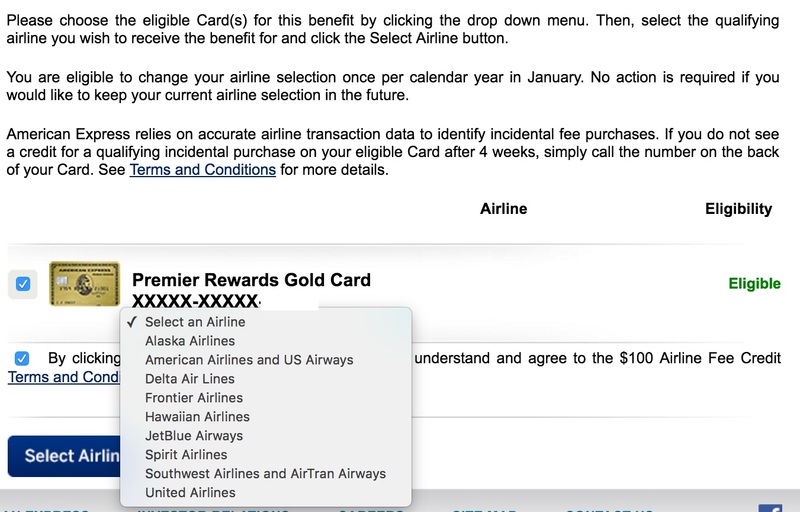 Next thing to do is to choose an airline for your $100 annual fee reimbursement. I have been using my United MPX app to buy Amazon gift cards which have been magically reimbursed as an incidental fee. I don’t complain, and neither should you,but please keep abreast on this “datapoint” here because it will eventually dry up one day. This is the same techniques that can be used for the $200 for each of the AmEx Platinum Cards for a cool $700 total that essentially AmEx is paying you to be a de facto brand ambassador for their products. The only use for this card will be the 3x points for airlines that I don’t already have a card for. Between 2x Miles on my United Club Credit Card and this I am going United all the way as the United Miles tend to be more useful for routes out of ORD. I will use Chase Sapphire preferred for US restaurants where I can transfer to United, AmEx Blue Cash for Gas since 3% cashback is much better than points and you can never beat 6% cashback for the supermarkets. Keep that PRG around for the $100 at least, but otherwise its going into the sock drawer. Have you considered the USAA Amex card for gas? It offers 5% cash back. I have been using that one exclusively for gas and the Amex blue cash for groceries to get the 6%. http://www.derpreport.com/?p=249 I wrote this last year and made the decision that the everyday rewards gets you 3 points per $ for gas, however you had to use the card 30 times a month to achieve this. This was hard to do for myself so you might have a good point!